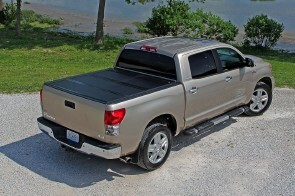 The UnderCover Flex Tonneau Cover is the next generation of folding covers. 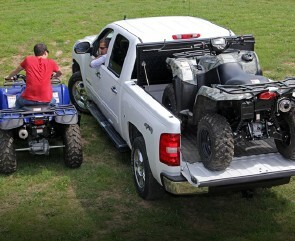 Flex combines the best of both worlds, the security of a hard locking cover and the convenience of a soft cover. Constructed from the best materials available, Flex will withstand the abuse Mother Nature throws at it and keep coming back for more. 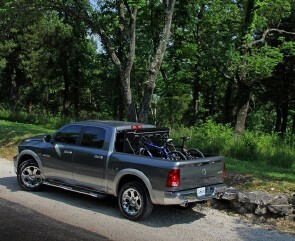 No other folding cover can match Flex for versatility, security and function.